This week we feature a very talented dad! 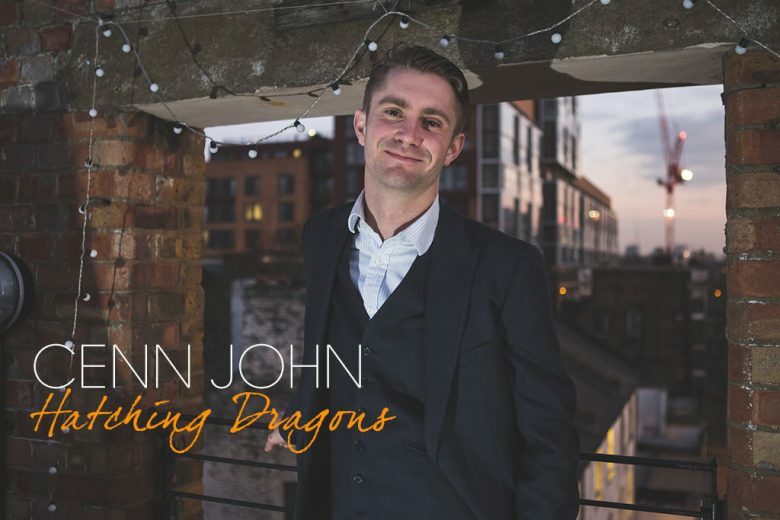 Father of one Cenn John recently launched Hatching Dragons, the UK’s first bilingual Mandarin nursery at Barbican, London. 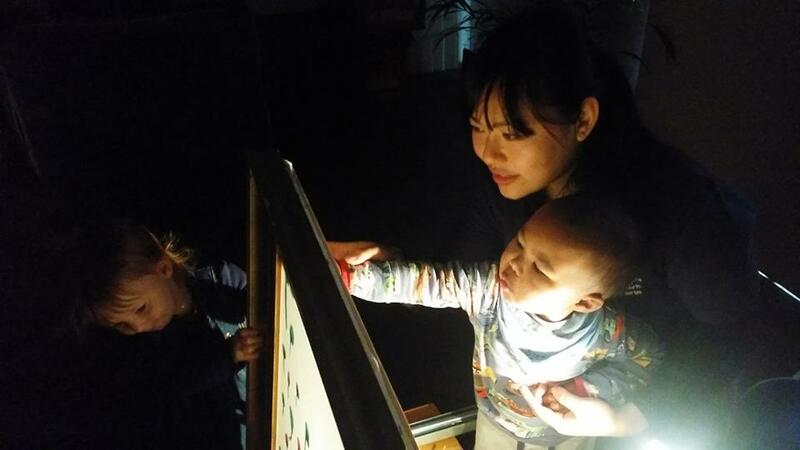 He explains why he’s so passionate about teaching babies a second language. I’ve worked, broadly, in things ‘Chinese’ since graduating with a Masters in Chinese in 2006. My first job was in strategic communications. I advised a number of Chinese organisations on external engagement, just at the time as China was going global (they still are). I left after I was invited to undertake extended study at Tsinghua University in Beijing under scholarship, but I was always a little more interested in work than pure study, so set up an educational consultancy called China Pathway, which was acquired by an edtech business in 2011. I was then asked to set up a Chinese executive search platform that specialised in head hunting Chinese traders for some of the big commodity trading houses – so a lot of different things at different times but it’s always been entrepreneurial in a way. And definitely China focussed! What inspired you to launch Hatching Dragons? A number of things happening at the same time. My son Aneurin was born in December 2012, and I knew immediately that I wanted him to learn Chinese, as I knew how important it would be for his future. 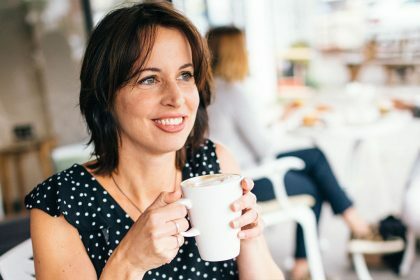 But I also didn’t want him to struggle with it, as I had done throughout my 20s, when he could be learning something more vocational, or at least something that would allow him to apply himself in the future (rather than just talking about how he wished that he could apply himself in two languages!). I started looking at nurseries immediately, as most of us have to do now and was amazed at the prices. I couldn’t help but feel that he would be better cared for by us at home so I found it very hard to justify. It did however make me wonder what I would value in a nursery if, as is the case with most working parents, it became a necessity, not a choice. It dawned on me that a bilingual Mandarin nursery would be both an answer to Nai learning fluent Mandarin – easily achievable at his age – and in delivering what I thought might be a truly valuable nursery concept for all parents who shared my reservations about the price against what was delivered. But in the end it was my partner who forced me to commit, so I have a lot to thank her for too! What makes Hatching Dragons different from other early years childcare? 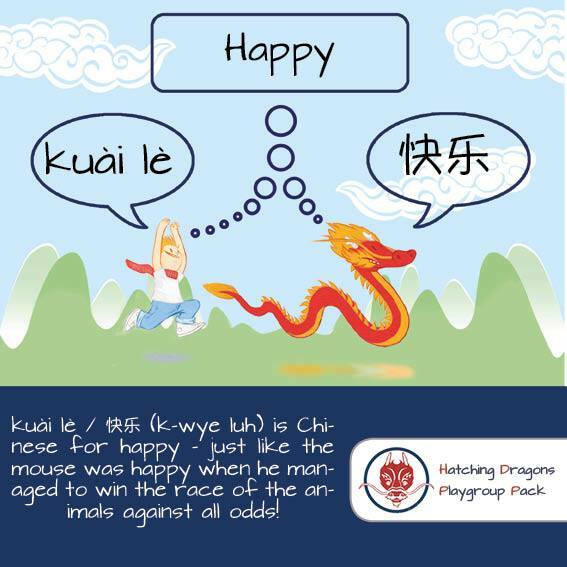 We are the UK’s first bilingual Mandarin-English day nursery model (i.e. 10 hours a day) that is still geared around the EYFS developmental objectives. 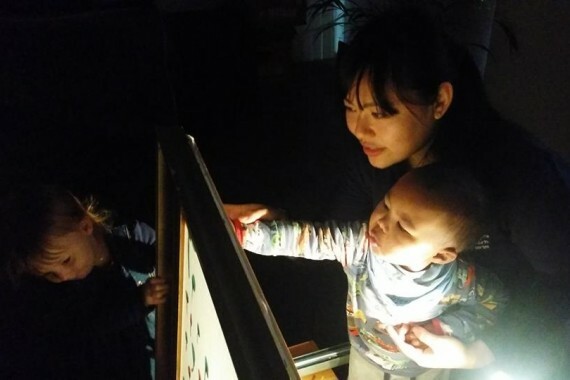 We’ve brought in some of the best early years specialists from both the UK and Mandarin speaking communities to design a pedagogy that not only ensures children are ‘school ready’ by the time they leave us and fluent in two of the world’s most important languages: Mandarin and English. Not many people are aware that Mandarin is now part of the national curriculum and so their children will most probably study it at some stage in primary and secondary. With us, they’ll be more than ready to sustain that language. What benefits are there in exposing children to another language? So many! A bilingual upbringing can have really positive cognitive effects on a child. All the research suggests that children who are exposed to a dual language environment and grow up bilingual outperform their monolingual peers in almost every academic index later on in life. It increases focus, makes them better at concept formation, through that creativity, better analytical reasoning, memory retention… the list goes on. (You can read more benefits to learning more than one language here.) I think every child should have that start in life. I’m kind of jealous I didn’t! Mainly because of my own background in things Chinese, my own lessons in learning the language and an appreciation of how important it will to our children’s future. China currently is quite an inwardly-focused economy, but that is changing. We will have over 100,000 Chinese students a year coming to the UK to study in the coming years, and the number of Chinese businesses that will arrive on our shores is only set to continue. I think children who understand the country, can speak the language and, critically, have developed the professional skill sets they need to engage China either here or over there, will be at a tremendous advantage. 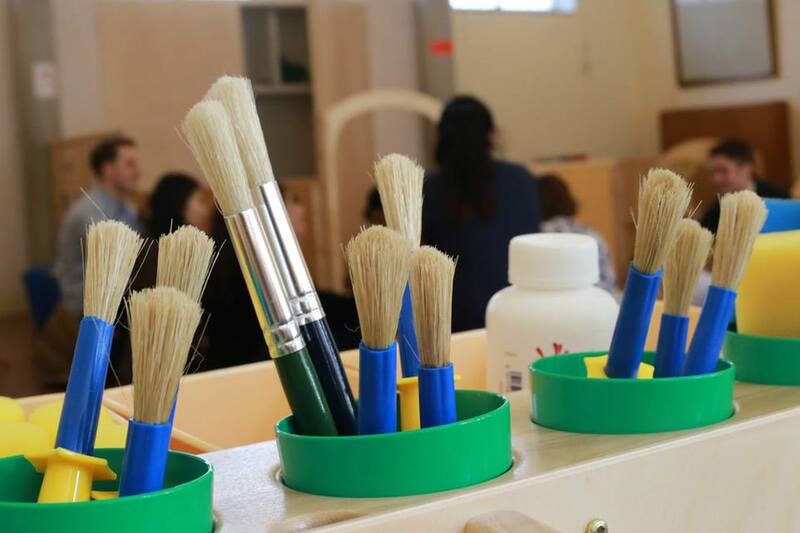 Broadly speaking we follow the EYFS, as most other early years providers but we also draw on some the best of other early years methodologies to make sure we’re meeting the needs of every child. 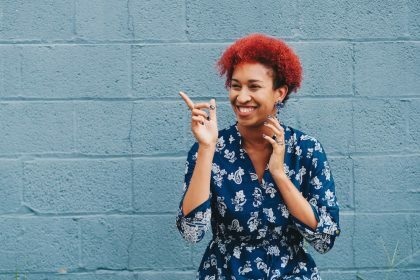 Chief among these is the HighScope approach, the only early years methodology that is backed up by an ongoing 50 year longitudinal study that assess its advantages to your child’s longer term happiness. HighScope focuses around the concept of child-led, adult initiated learning patterns, wherein the child develops confidence through the autonomy he or she has in decided his learning trajectory. Our childcare specialists are there to support, nurture and expand their natural curiosity. This is tied to the quality of the physical space – there absolutely has to be a well thought out structure to the room and all of the materials a child could need to expand his or her mind. This is where China and its culture lends itself so amazingly to early years development. Thought of learning maths through the abacus? We have – the computational advantages are self evident if you’ve ever seen abacus specialists perform. Arts and creativity? We’ve built our own shadow puppetry theatre for magical tales of Dragons and immortals… the list literally could go on. You’ll have to come down and see for yourselves! 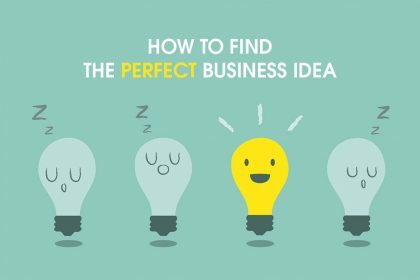 How go you go from having a brilliant business idea to making it real? What were your first steps? I was lucky to have a supportive family and partner behind me to convince me to do it. 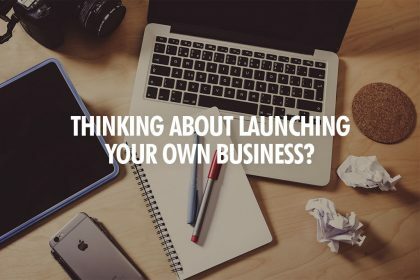 It wasn’t my first business but it was the first I had tried to set up with a newborn to look after! I spent around six months researching the idea – speaking to parents, looking at the market and what was happening, reading up on the regulations I would have to meet, assessing the different forms of childcare that would most naturally lend itself to and strengthen the language acquisition model There was quite a lot of reading and planning. But when I was ready, the real first step was to commit myself. I remortgaged the house to demonstrate to others that I was committed. Then I went out to raise finance. The funny thing is I didn’t even think it was real when I committed myself but when someone else bought in, the whole thing became very very real very very quickly. I remember saying to my brother…holy %^&$. This might actually happen! What have been the biggest challenges in launching Hatching Dragons? Finding and actually securing the right space whilst trying to do everything else. 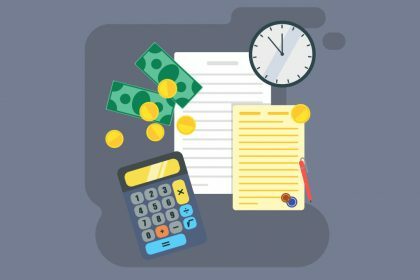 It takes so much of your time and you have to juggle that whilst doing all of the other aspects of the business – operations, marketing, and HR. And you’re reliant on people outside of your organisation, people you think might be rational but quite often are not. I remember last year we came really close to taking a wonderful church hall. We offered way above the asking price, suggested we’d invest lots of money in the Church grounds to provide local children with a playground so that the church would become a central hub for the community once again and we proposed giving free places to the poorer children of the ministry. After months of pushing them to commit (and the Minister saying how pleased he was with the idea) I had to issue an ultimatum, to which the minister suggested the real reason for the hold up was that the PCC was concerned we would be teaching some kind of atheistic dogma. Like communism. Because Chinese means communism. It turned out to be nonsense – the guy was stringing us along and completely out of his depth but I always use that as my (now) funny lesson about the length of time it can take to land a place. It’s taken us a year to get to the Barbican. And what have you found the easiest? Pitching the idea to parents. The concept is novel, fresh and in demand. It’s simple, makes sense and is priced the same as generic early years provisions that don’t deliver another language. They’ve just been waiting for me to open the doors. What’s your vision for Hatching Dragons? For me it’s very much a first step towards creating a bilingual primary and secondary school provision here in London. I ultimately would like to see UK children leaving school t the age of 18 with an IB that has been delivered in both languages. I want them to have studied maths in Mandarin, music in English, so that they are fully professionally capable in both languages but have used the time otherwise spent learning a language to fine tune their skill sets in something more applied. We will also be taking the network to China as a bilingual English model in the coming years…so there’s that too. How did having your son change you and your approach to work? It gave me a focus for why I was doing this and what I hoped to achieve for him. But it also meant that I was more in control of my day. I happily got to spend Tuesday and Thursday mornings with him for a while, which I wouldn’t have been able to do if working for someone else. 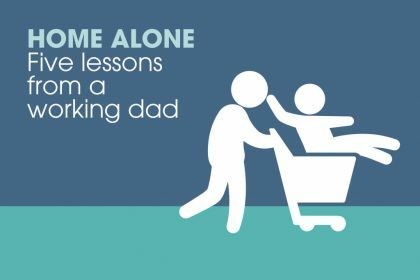 Becoming a father does something to you – you want to succeed but not out of purely selfish reasons. You’re doing it to become a role model to your son. I never really was very good at the corporate world. I’ve always worked but never was ‘functional’ in the sense that someone could put me in a box and say: “You do marketing”. I want Nai to have the same sense that he can do anything he wants to in life and, in setting something up (hopefully successfully!) I want him to think that he can too. If he wants. How important is it to work around your family and find time to be with them? Critical. I don’t subscribe to this notion that parents can or should work so hard throughout the week that they don’t see their children until the weekend. However, I do understand that in such a competitive job market, most people feel they have no choice, which is a tragedy. I suppose Hatching Dragons is my attempt to make sure I don’t miss out on his life. I don’t want to be weekend parent. I want to be his dad. What are your best work-life balance tips for parents? Just to enjoy the time you have together. Work is tough. Life can be tougher but I’ve always tried to remember how lucky I am to be with the person I’m with. Then you start to treasure that time you have with them, no matter how small. You can learn more about Hatching Dragons, their approach to early years education and their Barbican nursery on their website.